Ryan is a native of Southern California. He attended The University of Arizona and University of California Irvine pursuing a degree in Psychology. In 2012, Ryan began pursuit of his own recovery, ultimately finding a life beyond his wildest dreams. 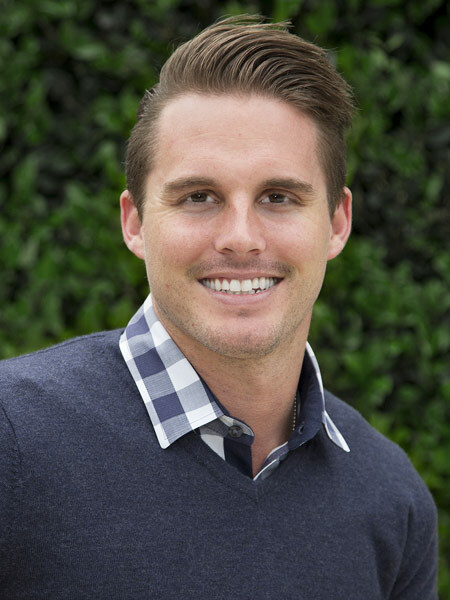 He brings that passion for recovery to the men at Windward Way by emphasizing fun, a positive attitude and direction. His natural leadership quality is an asset to the Windward Way team as Director of Operations.